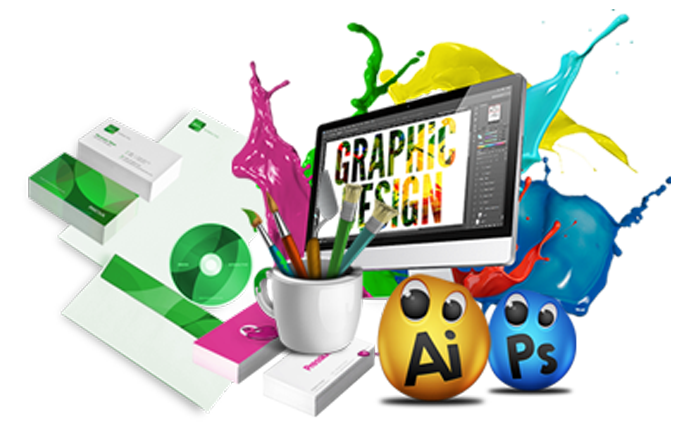 Graphics design is an essence of life entailing a thousand years human growth odyssey. The journey from caves to the printed world and now reaping its real worth in digital world and emerging as a innovative field with unlimited possibilities. 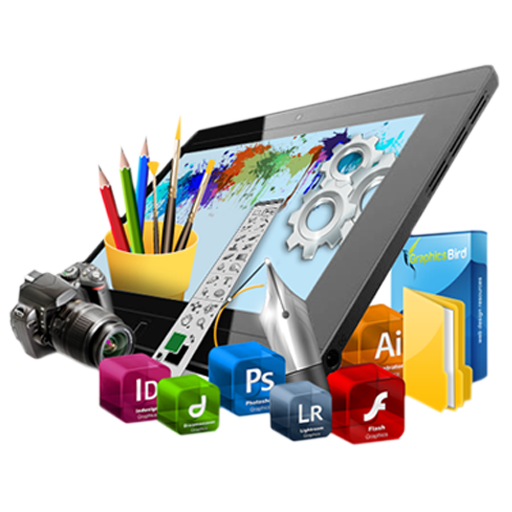 In Commerce Cabin Graphic design is a collaborative effort of all team members to offer a compelling and picturesque design to the client. Our business revolves around understanding the requirement of the clients and gathering the important points to research and develop requisites matching the latest trends followed by the top business giants. The idea behind our compelling and opulent designs is to convey the desired message effectively to the targeted audience trying to highlight the core brand values leaving a long lasting impression on the customer’s mind. with comfort is a result of dedicated hard work and disciplined approach earned after managing various clients from different market verticals. We are a bunch of professionals with tons of experience behind and have to zeal to work tirelessly to meet the customer deadlines through discipline, research, creativity and strategy forming a robust solution. We ensure the continuity in our designs across all platforms be it website, brochures, newsletters, flyers, magazine, posters and various other visual mediums. A compelling graphic can grab the viewer attention, but our messages generate engagement for a long span of time leaving a long lasting impact on the customer mind. So what are you waiting for. Come witness the magic of graphic design with Commerce Cabin. A team on enthusiast ready to take on the world.